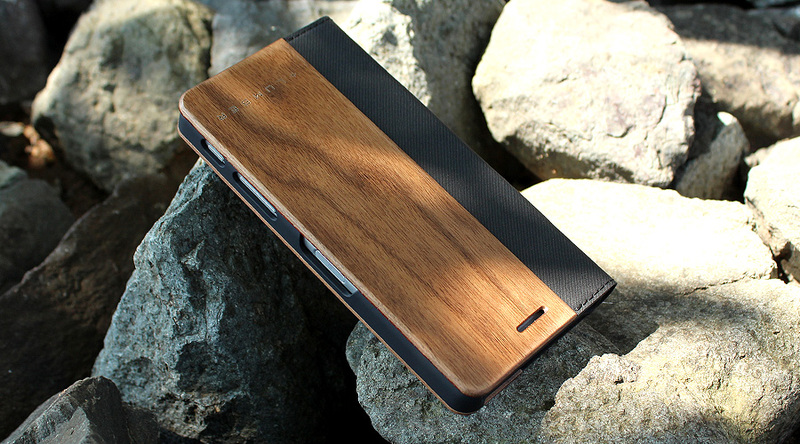 With an accent of natural wood, simplistic design of Xperia™ X / X Performance Case with flip cover brings out the beauty of wood grain and texture. 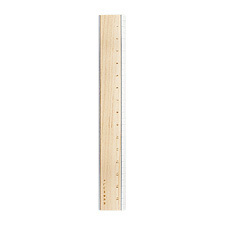 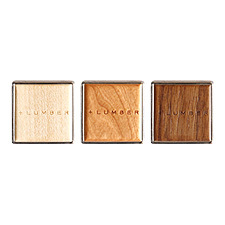 Just like antique wooden furniture, this lumber will acquire beautiful patina with time and regular use. 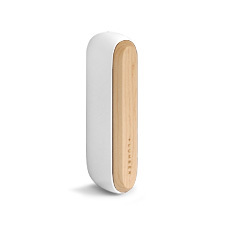 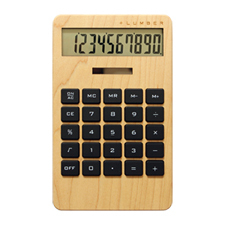 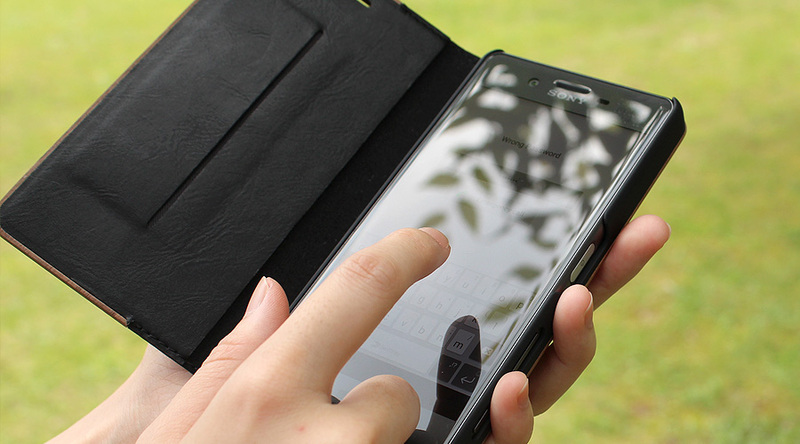 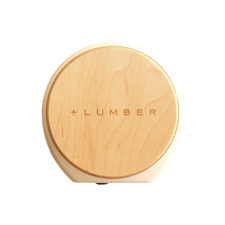 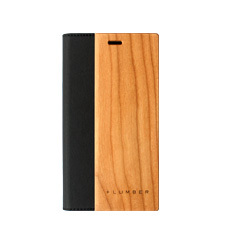 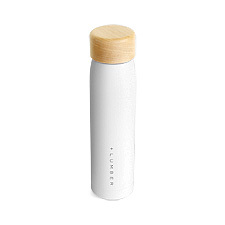 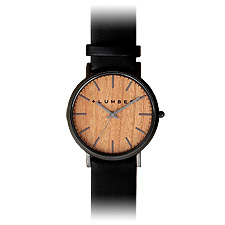 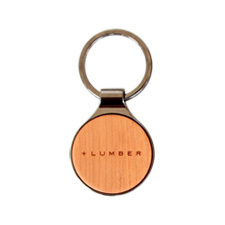 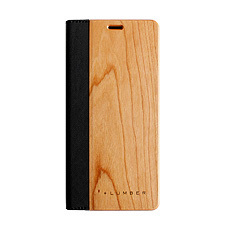 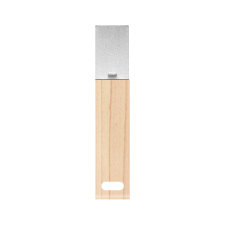 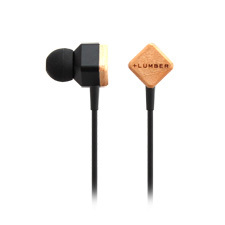 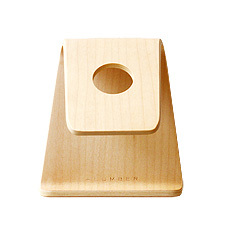 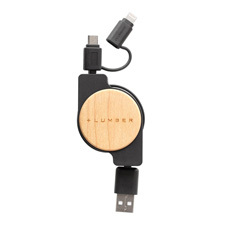 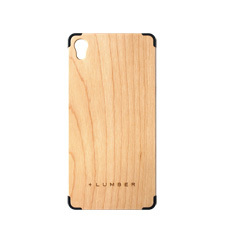 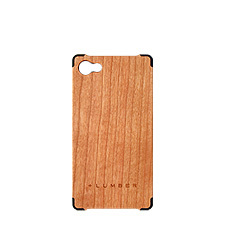 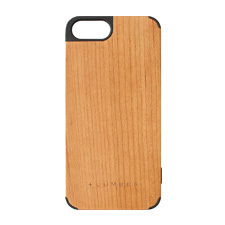 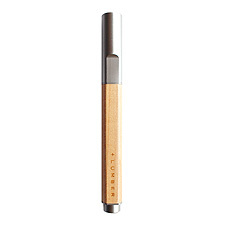 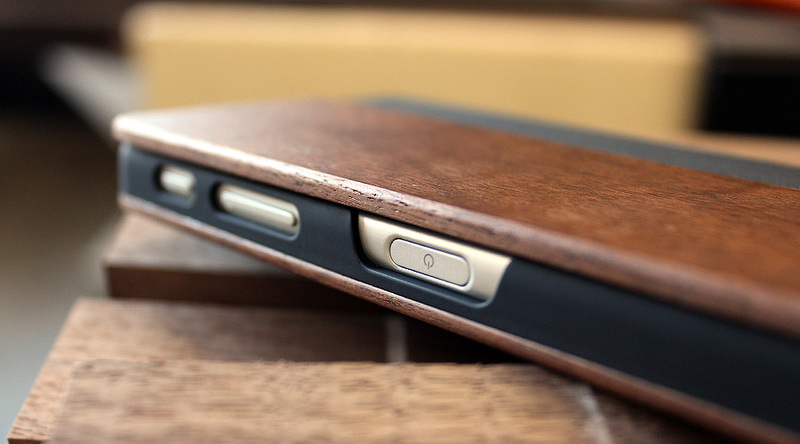 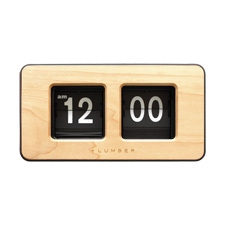 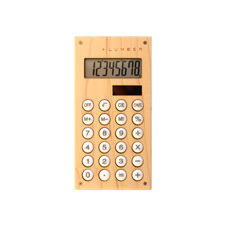 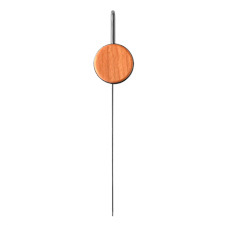 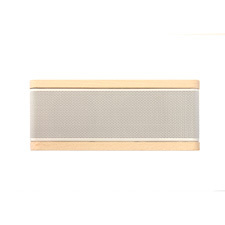 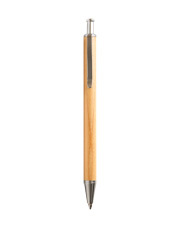 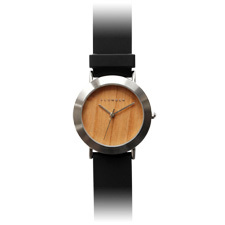 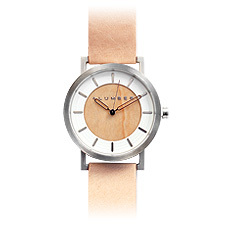 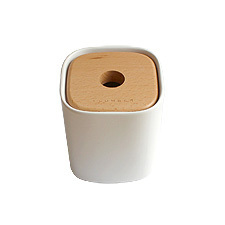 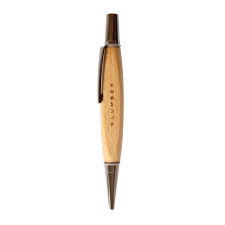 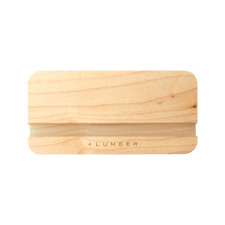 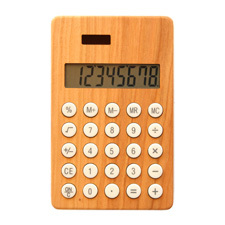 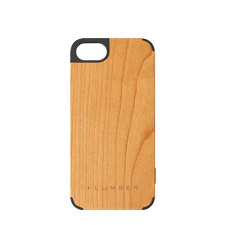 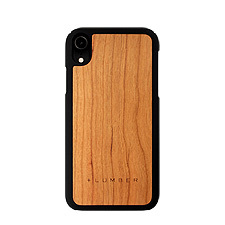 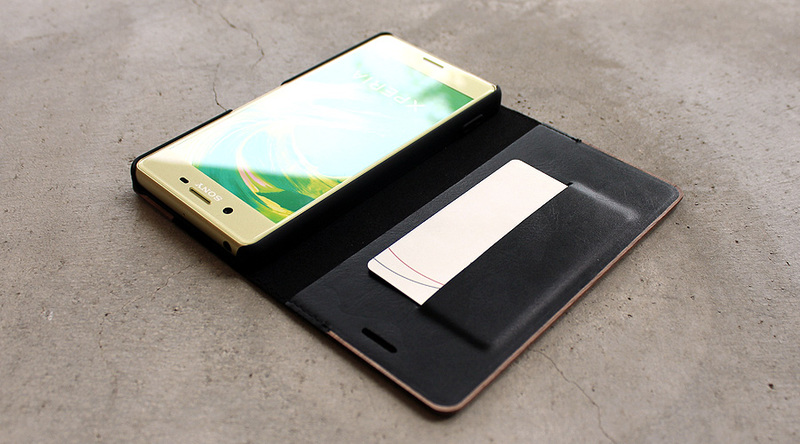 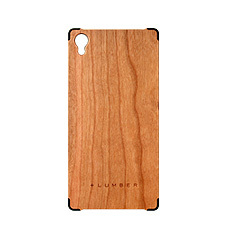 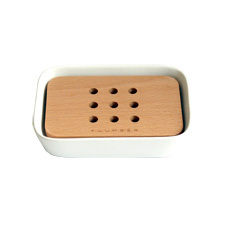 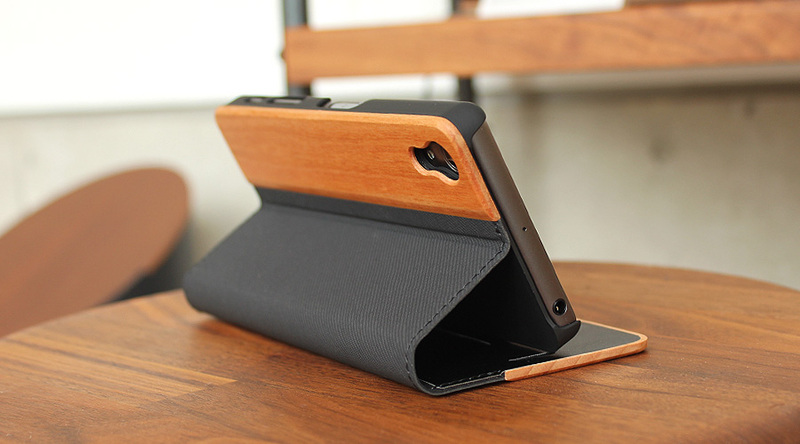 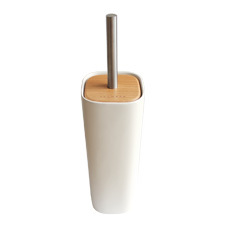 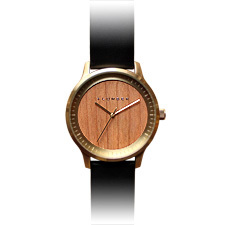 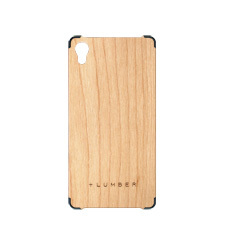 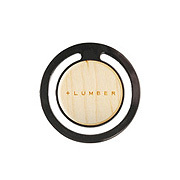 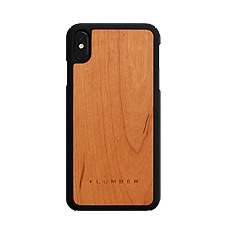 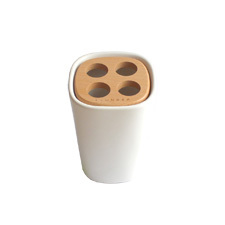 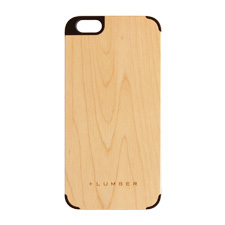 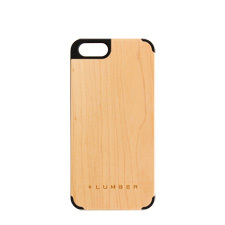 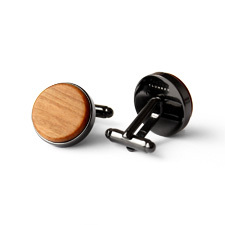 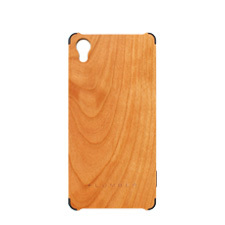 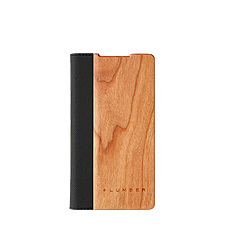 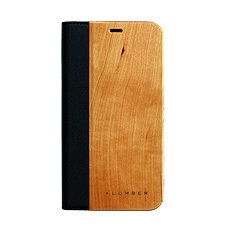 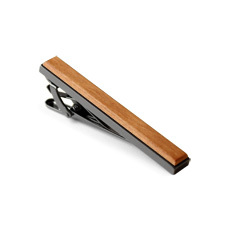 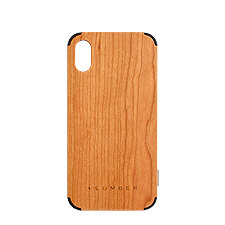 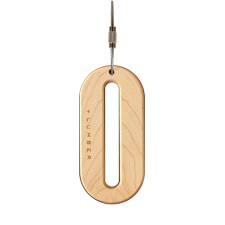 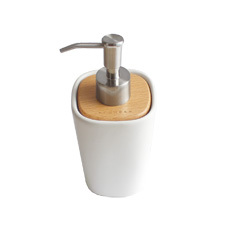 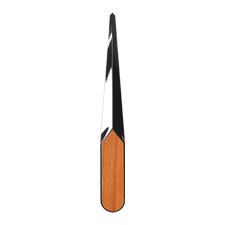 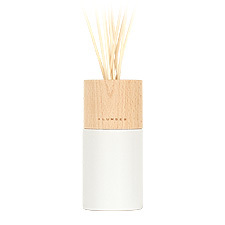 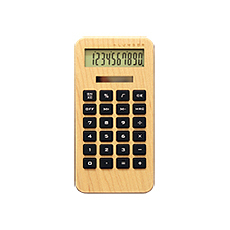 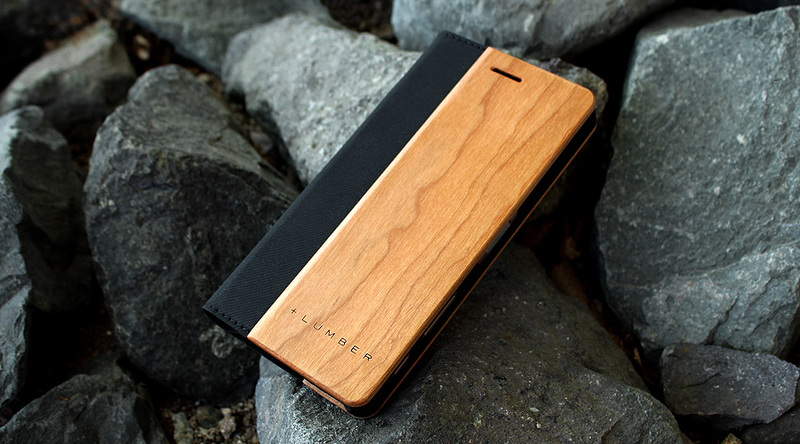 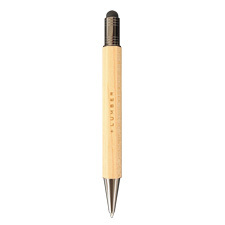 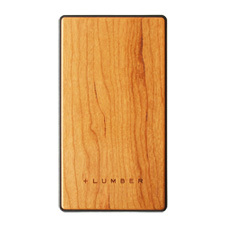 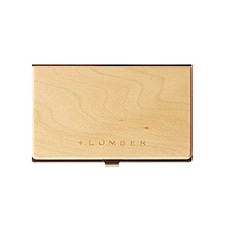 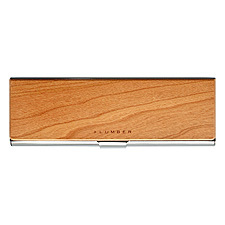 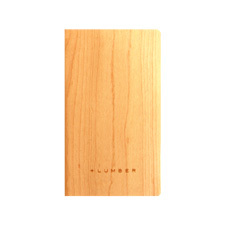 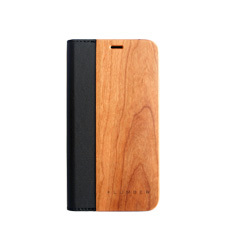 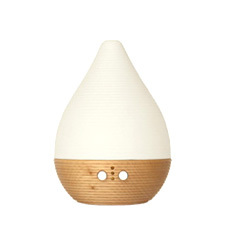 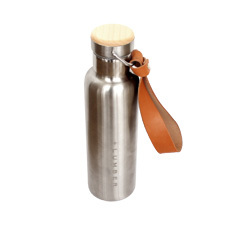 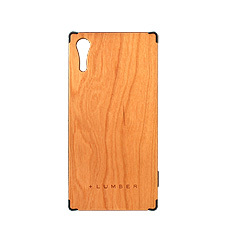 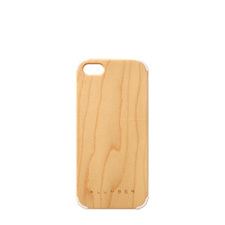 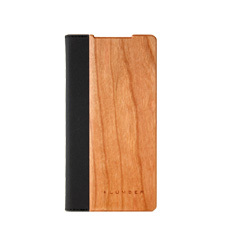 Cover with pleasant soft touch of natural wood provides your smart phone an extra protection.